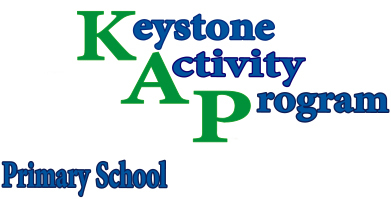 Our educational program extends to Keystone's Activities Program (KAP) and complements what our students learn in the classroom. Gaining knowledge, learning life skills, and nurturing body and mind are fundamental to the life of our school community. We provide a wide range of interscholastic and intramural sports, recreational clubs, and service learning opportunities and performing and visual arts programming, which allow students the opportunity to try new activities or continue mastery of acquired skills. Activities are designed to meet the varied interests and developmental skill levels of our students and provide them with opportunities for meaningful social, intellectual and physical growth. The majority of activities are run free of charge by Keystone teachers. Some activities, whether run by a Keystone teacher or a hired specialist, may incur a fee. All fees are noted in the registration material. Parents must give permission for their child to participate in any of our afternoon activities. 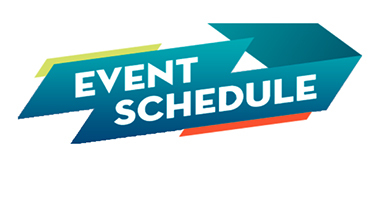 Activities begin shortly after classes end and usually last for one hour. Bus transportation is available after KAP at 4:30 for students who have signed up ahead of time. Participation in KAP activities is highly encouraged at Keystone. KAP participation provides opportunities to enjoy activities with like-minded students, to explore exciting new topics and create social connections. Teachers and students work together and identify areas of mutual interest in the formation of clubs each year. KAP is part of the curriculum, not something we add on. Our students are hungry, passionate and eager to get involved, and therefore we offer activities each afternoon. Interests and offerings might vary from session to session, but we believe every student can find a way to get involved or try something new. We expect our Senior and middle school students to participate in Afternoon Programs on at least two afternoons per week. To see the KAP Dates, please click here.